Host country validations and conversions, if applicable, will be facilitated and monitored every step of the way. Room and boarding facilitation and setup for training pilots in accommodations of customers choosing. Facilitation of visa application and procurement of host country sponsorship of J1 student visa. Fully supervised program, from day one to fully Certificated pilot, by Wake Aviation complete with progress reports and accountability procedures. Working the wire environment. (Host Country) Real time, live environment training from Wake Aviation flight instructors as work is actually being performed on the line. 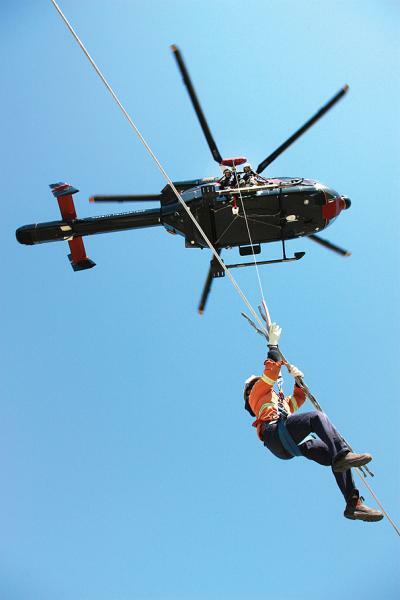 Aerial saw application and operating procedures.